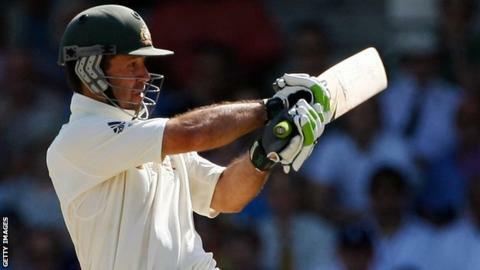 Former Australia captain Ricky Ponting has been appointed head coach of Indian Premier League side Mumbai Indians. Ponting's new role with the Twenty20 franchise is the 39-year-old's first managerial post since he retired from international cricket in 2012. The Tasmanian captained Mumbai in a short spell with the team in 2013. "We look forward to Ricky's contribution," said ex-India spinner Anil Kumble, who is also part of the Mumbai set-up. Ponting, who scored more than 13,000 runs in both Test and one-day international cricket, captained Australia to 48 victories in his 77 Tests in charge, while also leading his country to World Cup wins in 2003 and 2007. He takes over from New Zealander John Wright ahead of the new season that starts in April, having worked as an advisor last term when the team finished fourth.